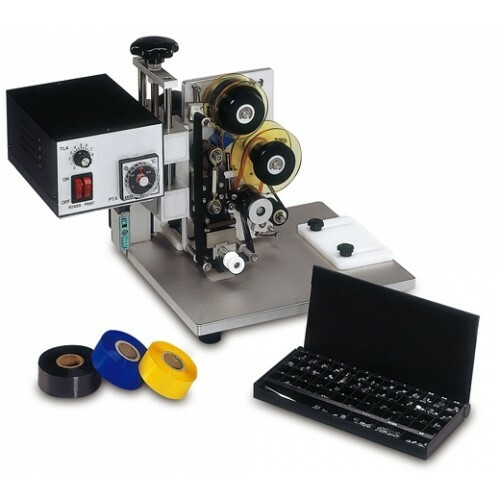 Suitable for printing various plastic printed bags, plastic films, aluminum foils, paper boxes, papers or label sheets before packing and labeling etc. ● Heat coding machines can produce superior printing quality. ● Letters are not easy to be scratched off.